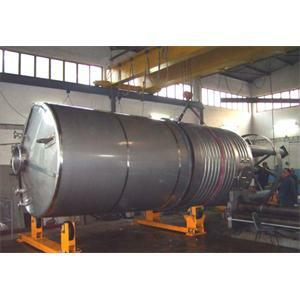 Prodinox is a company with experience in manufacturing and field assembly of various passages for all kinds of industrial plants. 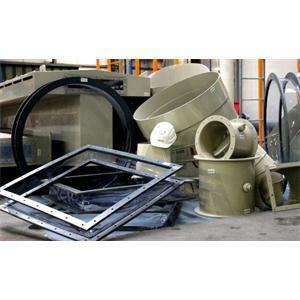 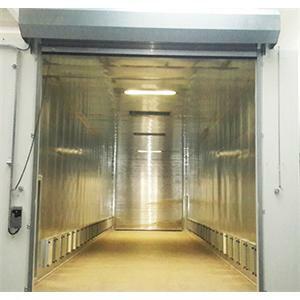 Industrial ventilation lines are designed to regulate the air flow, increase and decrease the air velocity, and adjust the pressure. 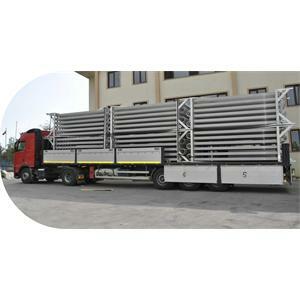 We produce the most suitable solutions with the appropriate dimensions and geometry, special production techniques and experience. 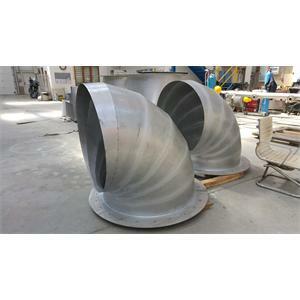 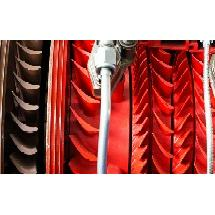 Snail fans direct coupling, belt pulley motorized, exproof and so on. 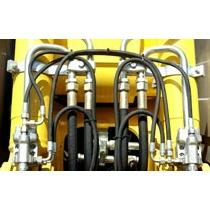 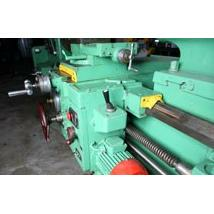 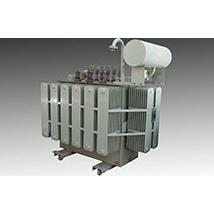 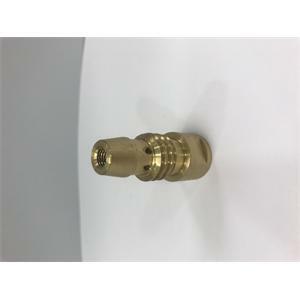 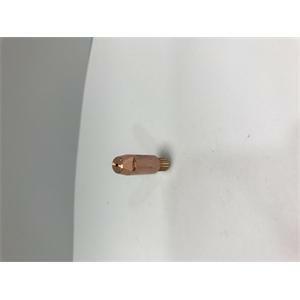 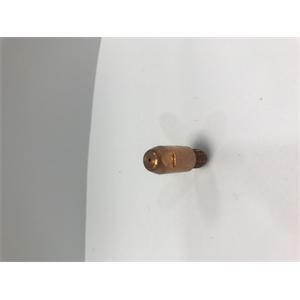 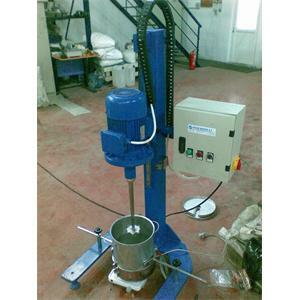 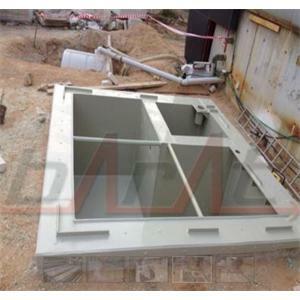 can be manufactured according to the requirements. 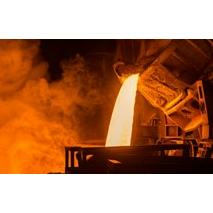 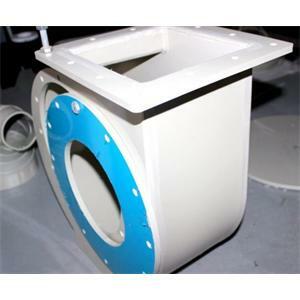 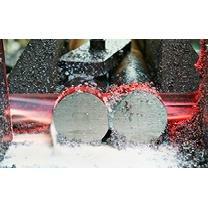 Industrial Products - Anodizing Units are made by an electrochemical process. 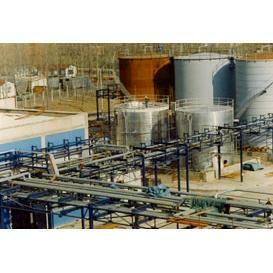 The electrolyte used is usually an acidic solution. 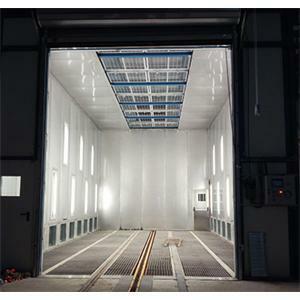 Cleaning and masking of the vehicle or parts, sanding-pasting after the lining are the cabs used for the purpose. 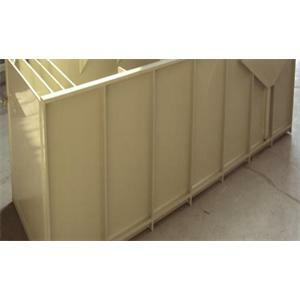 It is produced by choosing the most suitable material (HDPE - PP - PVC - PVDF) for the coatings necessary for your production. 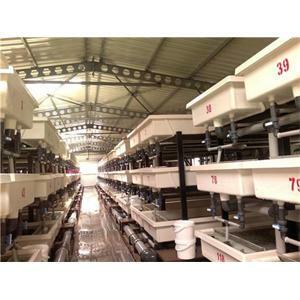 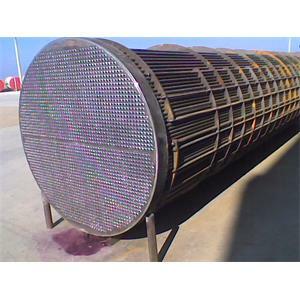 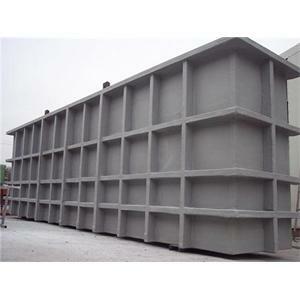 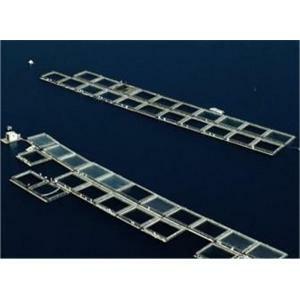 Aquaculture Products - Rectangular Cage System, cages are manufactured to withstand the heaviest sea and weather conditions. 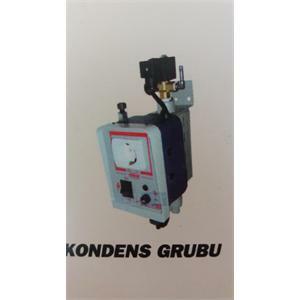 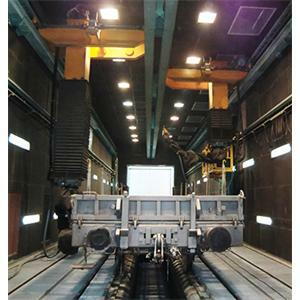 It has been produced to ensure that leak testing is carried out according to international standards for finished vehicles. 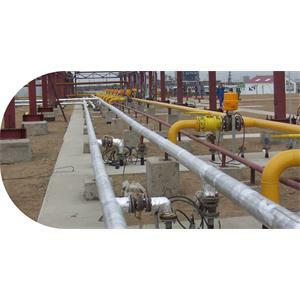 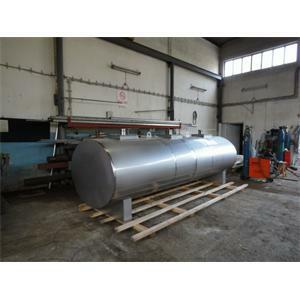 It is a closed container with gas or liquid pressure of various sizes. 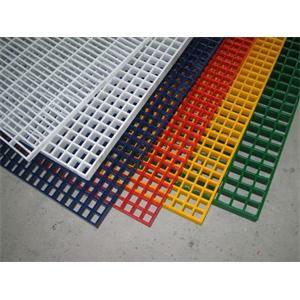 Profiled gratings, I profiles and rod profiles are connected to each other to produce the desired size and color. 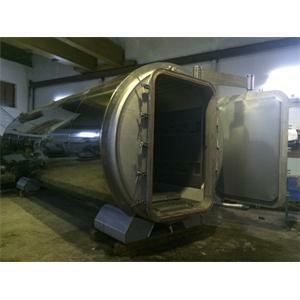 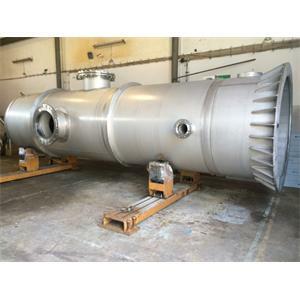 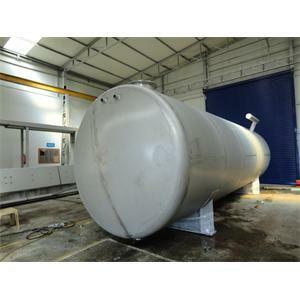 We produce tanks with a design which is totally processable and your own usage in special dimensions and sizes from polyethylene plate. 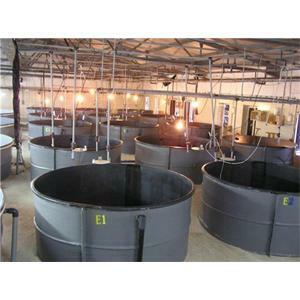 The dip baths required for your production are produced by choosing the most suitable material (HDPE - PP - PVC - PVDF). 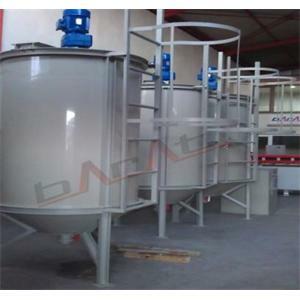 We specialize in chemical mix preparation, homogenous mixing, reaction acceleration, separation or mixing needs. 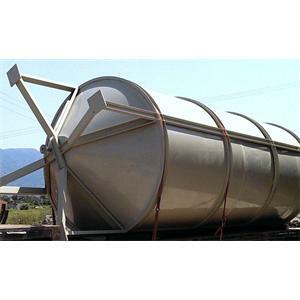 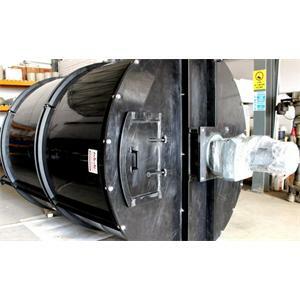 Polypropylene tanks are preferred in the storage of chemical substances, water treatment and wastewater installations. 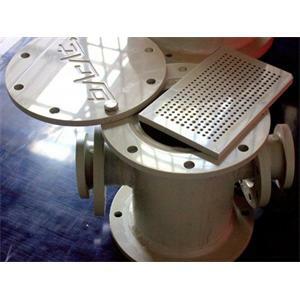 In the facilities where steam is used as a fluid, it is the reservoir where the steam reaches the condensate from the system. 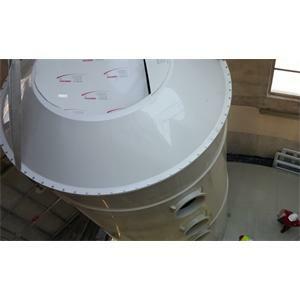 They are installed in existing chimneys. 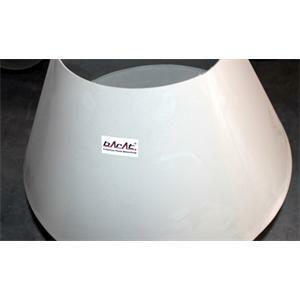 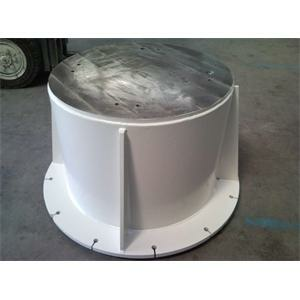 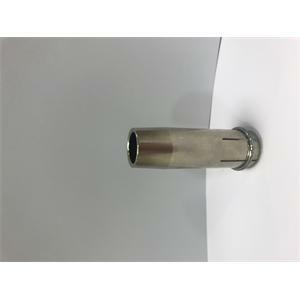 Can be flanged or welded. 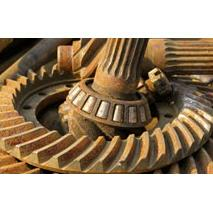 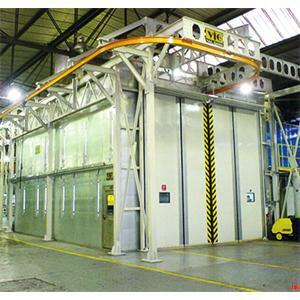 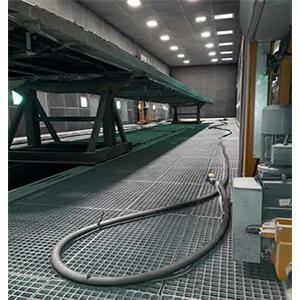 It makes sure that the drying of the vehicle or the part is completed perfectly. 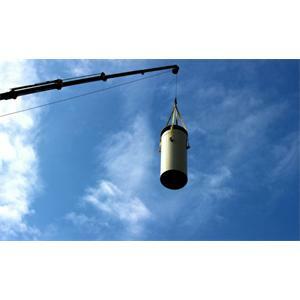 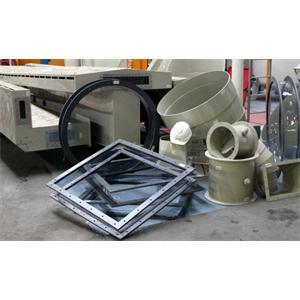 We manufacture long-life chimney systems.